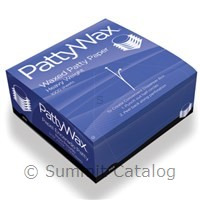 Deli Paper, PattyWax Heavy Weight 5.5x5.5" 1000ct. Box. Dry Wax Deli Paper-added wet strength for improved performance, greater economy. 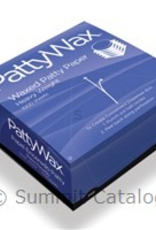 100% microwaveable for convenience and versatility.